Introduced in 1972, the BMW 5 Series is the manufacturer’s second-best selling model after the 3 series. Given that it’s been in production for so long, the 5 Series has a variety of models. Always marketed as an executive car, the vehicle has been available as a four-door sedan, a five-door fastback, and a five-door wagon. No matter which model you have, if you’re looking to sell your vehicle, consider removing the stress from the entire process by selling it to a respectable company like Cash Auto Salvage. Companies like Cash Auto Salvage offer free towing and on-the-spot payment. 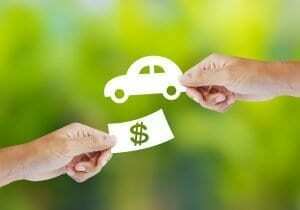 In addition, your cash offer is based on the vehicle’s value. The better the condition of your 5 Series, the more you’ll make. If you’ve put a good number of miles on your 5 Series, perhaps it’s no longer in the best condition. No matter the condition of your vehicle, whether it’s gently used or completely damaged, it still has value and we are interested in providing you with a no-obligation offer. Many features add to the value of 5 Series and affect the value. 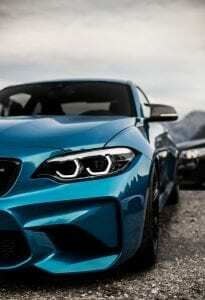 The 5 Series is available in four-cylinder, six-cylinder, V8 and V10 engines. 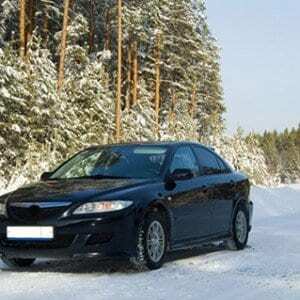 Even though these luxury vehicles offer a variety of standard features, the options over the years have included various wheel sizes, spoiler choices, and sport suspension. We value your time and provide top customer service. Receive a free, instant offer in 90 seconds for your BMW 5 Series here or call (855) 540-4649.